Join Michael O’Shea from Wild Birds Unlimited of Buckingham for a GBBC event at the Preserve. It’s FREE, fun, and easy—and it helps the birds! 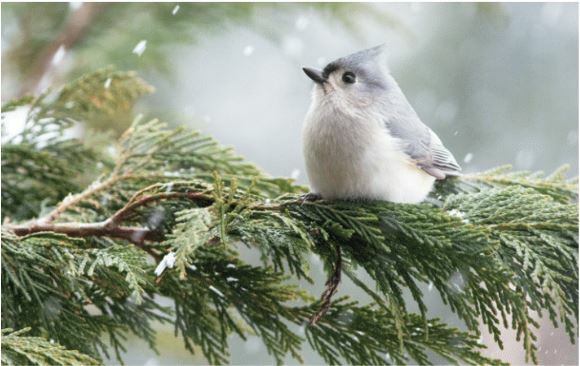 This annual four-day event (Feb. 15-18) engages bird watchers of all ages in counting birds to create a real-time snapshot of where birds are across the continent. Anyone can participate, from beginning bird watchers to experts. The event takes place at the bird observatory in the Preserve auditorium. Binoculars aren’t necessary, but would be helpful. Additional Information: Advance registration is required. Online booking for this program closes on February 15, 2019. If you wish to register after this date, please call 215.862.2924 for space availability and reservations.